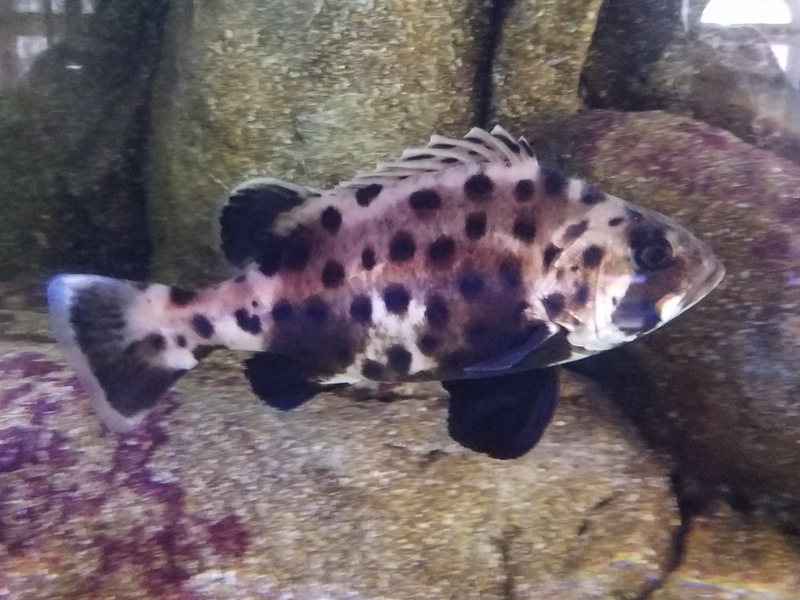 A quick picture of juvenile GSB currently living the sweet life in Santa Monica at The Heal the Bay Aquarium under the pier. Stop by and check out the baby bass and all the other great exhibits in this tiny ocean educational gem. Previous Previous post: Fish Friday – It’s Garibaldi time because Orange is the New Whack!